The Privy Council rejected two other alternative interpretations. Firstly, it rejected that the word “may” meant that it was mandatory that parties had to arbitrate. The words “should” or “shall” would have been used if that was the case. Secondly, the Privy Council also rejected the interpretation that the other party had to outright initiate arbitration in the face of the pending litigation. It was not necessary for the litigation defendant to do so. There are also other interesting take-away points. Firstly, it is common in practice to see such a (potentially) pathological arbitration clause containing the word “may”. One argument used in the past is that the word “may” suggests a purely optional choice of arbitration. 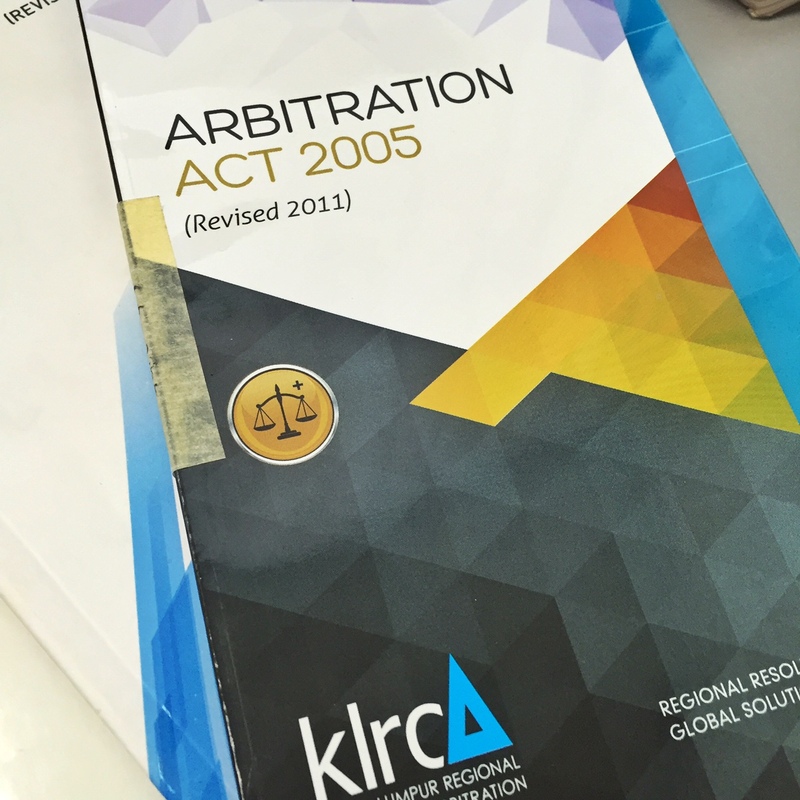 If court litigation is initiated, then it should not be stayed in favour of arbitration. This is one of the grounds successfully argued in the Court of Appeal PKA decision (although there were other grounds in upholding court litigation over the arbitration clause) and also see the earlier High Court decision in Westbury Tubular. Even if the arbitration clause used the word “may”, this Privy Council decision supports the argument that the litigation defendant can still apply for a stay of the litigation under section 10 of the Arbitration Act 2005. Secondly, the underlying dispute arose from a shareholders dispute and a shareholders agreement. The litigation claimant was seeking for statutory remedies based on unfair prejudice. It was accepted as common ground by the Privy Council that the underlying disputes of fact could still be resolved in arbitration, despite arbitration not being able to grant all the statutory remedies sought. The Privy Council accepted the position set out in the English Court of Appeal decision in the Fulham Football Club case. I have written earlier about the Singapore High Court decision that departed from the Fulham decision.